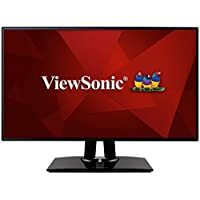 Are TVs good for PC gaming? Interested in playing games on your TV? Here are the pros and cons of PC gaming on your telly. 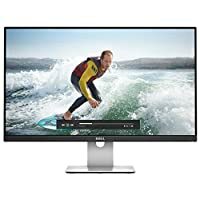 Is it a good time to buy a 4K monitor? What are Big Format Gaming Displays (BFGD )? BFGD was announced at CES 2018, find out what this new initiative from Nvidia means. HDR is a term you might have come across is photography, and if not, you’ll be seeing it more and more on displays. Find out what it means and why it’s rolling out to a monitor near you. Whichever monitor you buy you’ll need to hook it up to your PC via a cable. Read this to find out about the modern cable and socket standards, do you know your HDMI from your VGA? 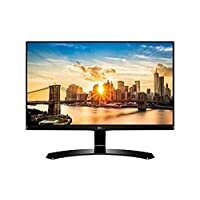 A convenient list of links to the best monitor resources in the Internet. From calibration to buying advice, it’s all here. 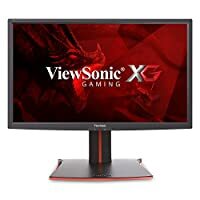 What is the VESA standard for monitors? 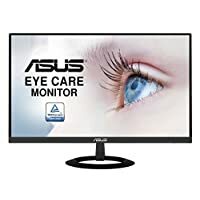 When looking at buying a monitor you may see VESA Mount mentioned in the specification, but what does this mean and why should you be careful to check it? You might have heard of IPS Glow and back light bleed without really knowing what they mean. We explain these two problems and suggest what you can do if you suffer from them. 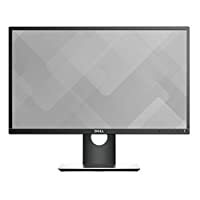 Selecting the right size monitor is not as easy as you might think! Is bigger better, does ultra wide bring anything to the party? What’s best for gaming? We attempt to guide you through these questions and more! IPS vs TN panels, what’s best for gaming? 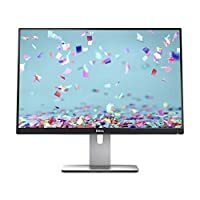 Most PC monitors use either IPS or TN displays and there are important differences between them. We take you through the differences between these LCD technologies and explain the pros and cons when it comes to gaming. 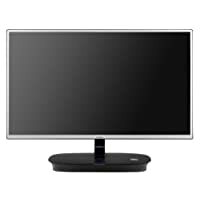 There are several different cable standards used on monitor monitors, if you are wondering what the difference is between the socket types and DVI-I and DVD-D then you’ll need to read this article. If you are like the rest of us, you are probably confused by all the terms flying around! What exactly is FHD, QHD and 4k? 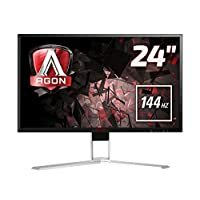 Do I need 1080p or 1440p? What’s best for gaming and the most cost effective? We explain all in this article. 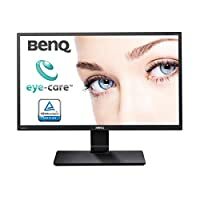 Refresh rate is an important spec of the modern PC monitor, you may be wondering what you should go for, is it worth paying more for higher refresh rates? We explain the difference between 144hz and 60hz screens and how it effects gaming. What’s the difference between WQHD and QHD? 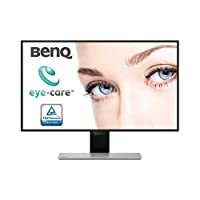 When looking through monitor specs you might see the terms QHD and WQHD used in the display descriptions. If you are wondering what this means we’ll take you through the details and give an overview of quad high definition screens. If you are buying a gaming monitor you’ll need to understand what the FreeSync and G-Sync adaptive synchronisation technologies are all about. We explain what each of these means, what the pros and cons are and also why you probably want this in the next monitor you buy!